Do you have a garment that needs repair or restoration? Whether it’s a Replacement Zip, Repair of a Pocket or Full Garment Restoration. 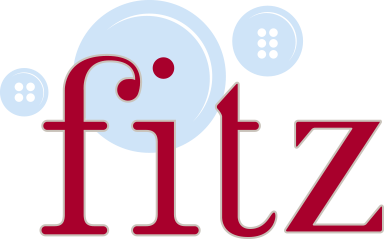 Fitz is Dublin’s Clothing Alterations Specialist. Fitz Alterations can cater for any size job. Our team of experts offer services ranging from Dress Making and Bespoke Tailoring to minor Clothes Alterations. Our team are waiting to hear how we can help you today. We provide a Specialist Dry Cleaning Service in the heart of Dublin with locations in Dublin 1 and 2. We can clean everything from Bed Linen to Wedding Dresses and everything in between including Leather and Vintage Garments. Really impressed with the repairs done to my favourite jeans. Cycling in jeans is not the best of ideas but now they are better than ever!